Portugal’s capital city is a balmy 18C in December. 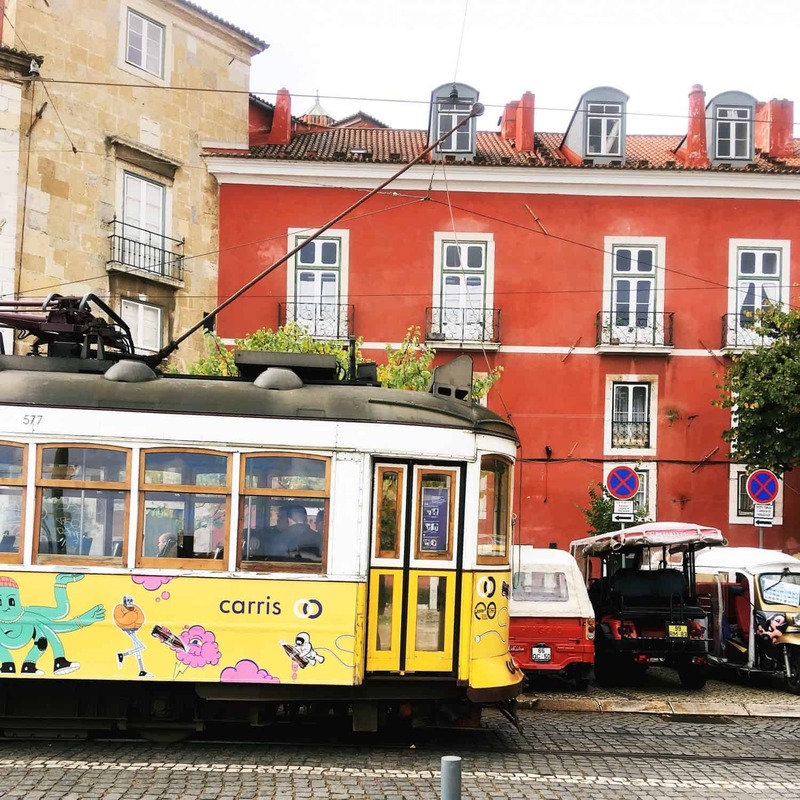 In fact, Lisbon is one of the sunniest places in Europe, making it an ideal escape if, like me, you crave a little vitamin D in the winter months. 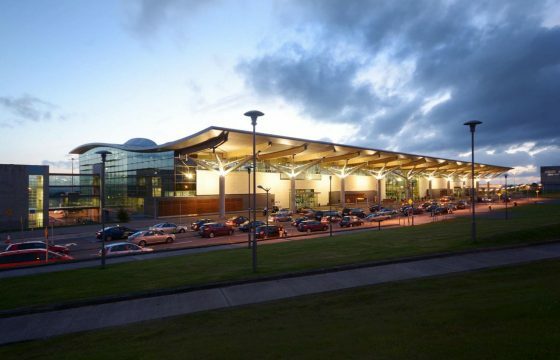 And it’s never been easier to get there; the new Cork to Lisbon flight departs twice a week on Mondays and Fridays – perfect timing for a long weekend. The flight time is a reasonable two hours. When you land, a bus (€4) or a taxi (€15) will get you from the airport to Lisbon City Centre in less than 15 minutes. All in all, it’s a quick and painless jaunt. Located on a Metro stop with a rooftop pool and bar and a full spa complete with water jets, sauna and steam room, the Jupiter Lisboa Hotel is a heavenly place to ease your muscles after a long day of traipsing Lisbon’s seven hills. Rooms are stylish, modern and reasonable. The buffet breakfast is vast too (with tiers of custard tarts). Rooms from €85. TIP: Buy a 72-hour Lisboa Card (€40 here). This gives you unlimited free travel by bus, metro, tram and elevadores so you can navigate the city and surrounding areas with ease. 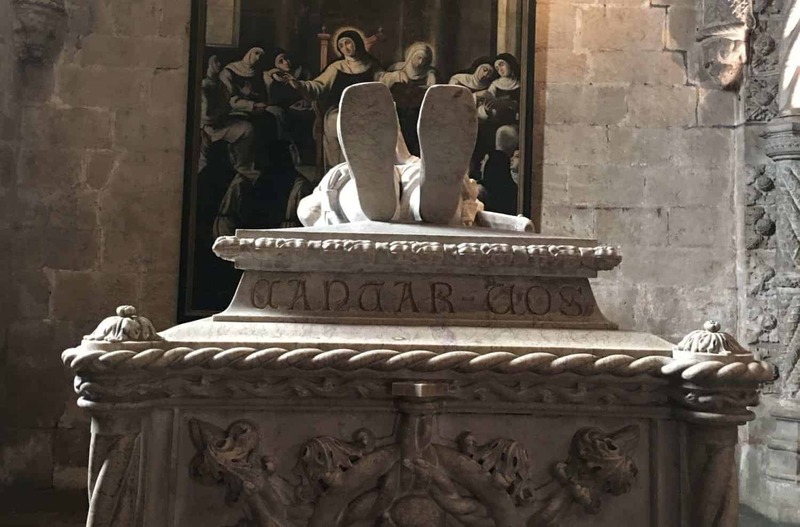 It also gives you free entry to Lisbon’s best museums and attractions so you don’t have to queue for tickets at each stop and free travel by train to the picturesque resort towns Sintra and Cascais. Located smack bang in the middle of the city, Lisboa Story Centre is the perfect place to get your bearings before you start exploring. A 40-minute interactive tour will give you a decent history of how the city was rebuilt following an earthquake that killed more than 40,000 in 1755. Entry is €7 (free with a Lisboa Card). 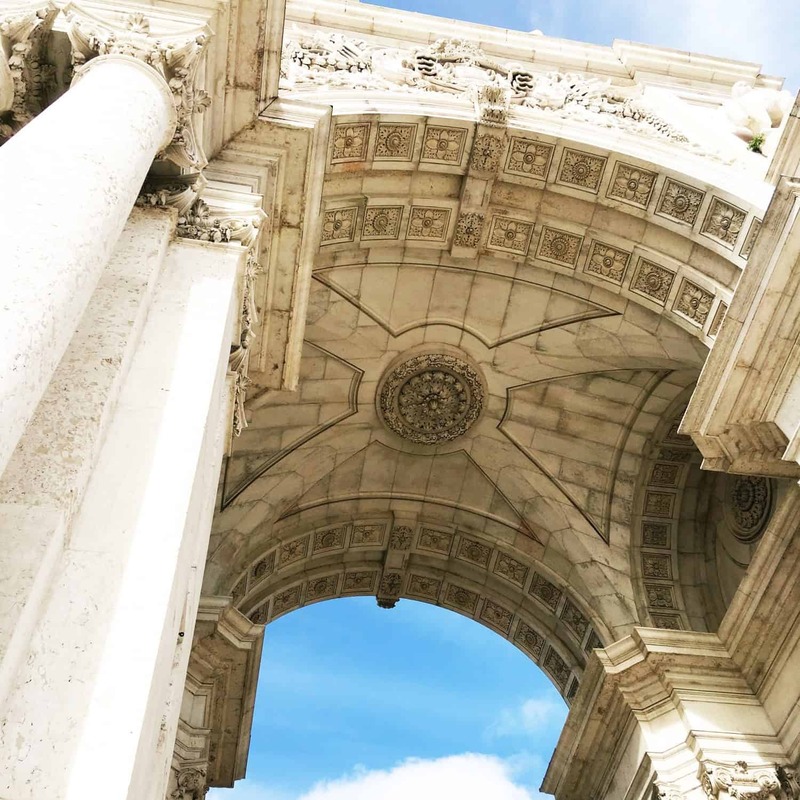 The Augusta St. Triumphal Arch marks the entrance to the Baixa – climb the steep steps to the top for the best views of the city. TIP: Right outside the Lisboa Story Centre, Populi serves up mouthwatering fresh cod with sweet potato and Portugese tapas on the stunning Terreiro do Paço. Here you will also find the ‘Sexiest WC on Earth’ – a public toilet run by makers of colourful loo roll Renova. It’s €1 to use it and there’s even a gift shop inside. 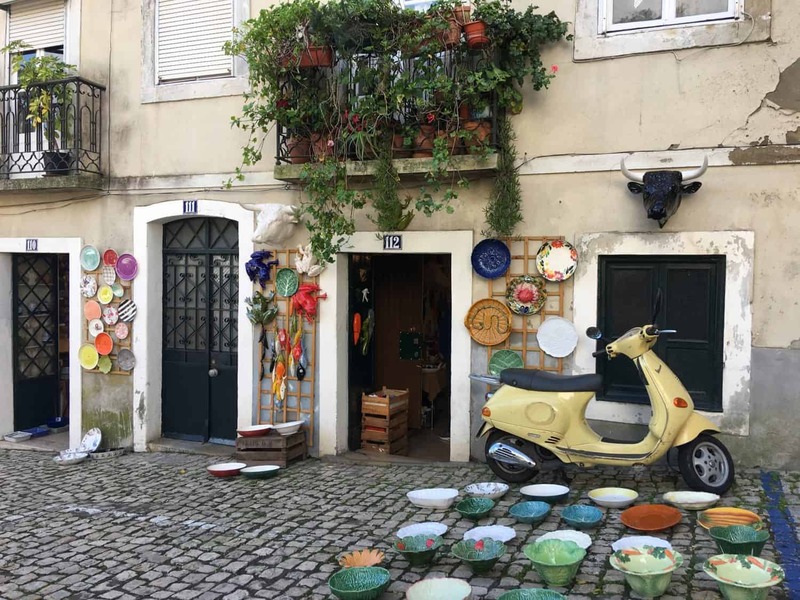 With art, colourful vintage tiles, dolls, decor and antiques all arranged under the jacaranda trees, the Feira Da Ladra (or ‘Thieves Market’) is a must-see for magpies. Pick up ceramic swallows (a symbol of family, loyalty and love) for a couple of Euro in the Armazém das Caldas shop and cabbage leaf serving bowls and plates from No. 112. 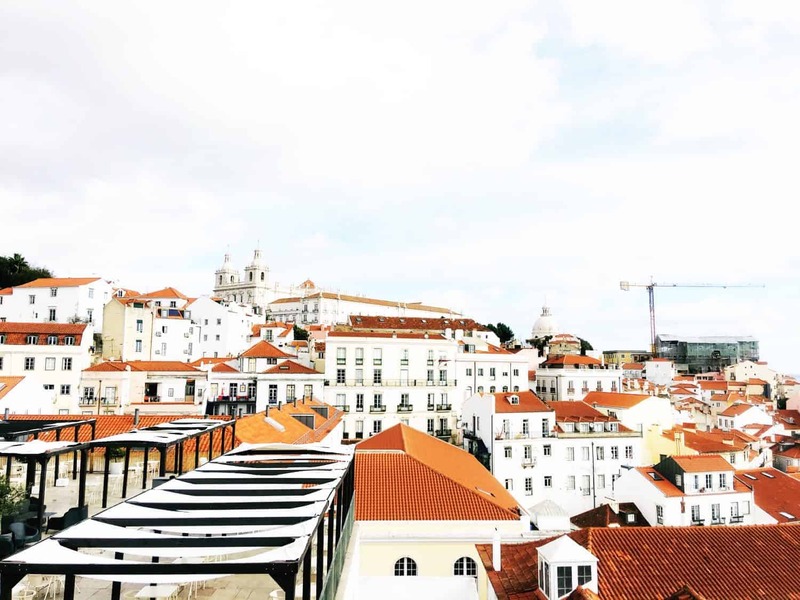 One of the oldest quarters of Lisbon is a maze of steps, plazas and winding streets. From the Portas do Sol viewpoint you can see the city spread out in a blanket of terracotta rooftops under the Lisbon Castle (Instagram gold). 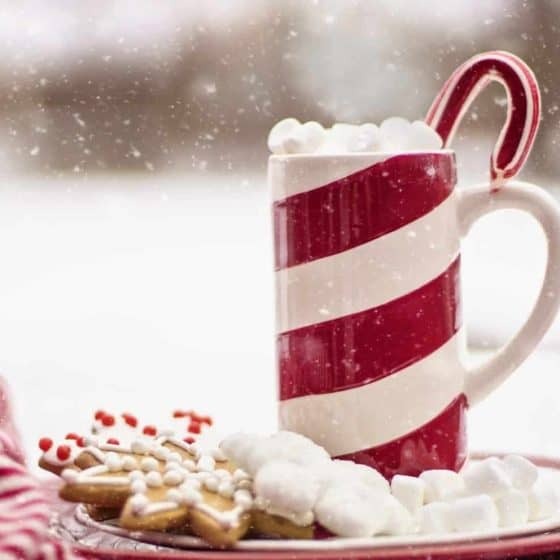 Fancy a little fuel for your stroll? Look out for a local lady selling delicious tasters of ginjinha – a local cherry brandy – in chocolate cups from her front door. This is also where you can hop on the iconic No. 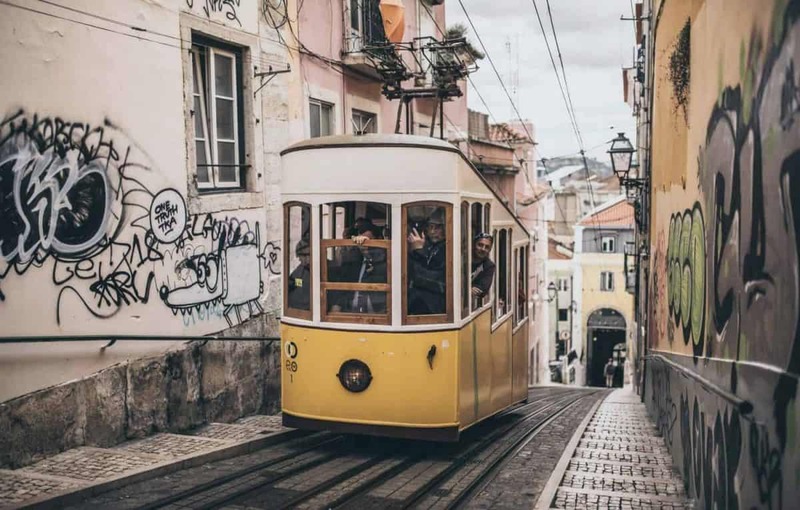 28 tram, which will take you through landmark stops in Graca, Alfama, Baixa, Bairro Alto and Estrela – the distance is about 15 minutes between stops. TIP: Tired of Tinder? Stop by the blue-tiled Saint Anthony baptismal font in the Lisboa Cathedral (hidden just to the left of the main entrance) – local lore advises asking the man himself for ‘a little husband’ or ‘a little wife’ if you’re unlucky in love. Check out the dizzying views from the top of Experience Pilar 7, the interpretive centre of 25 de Abril Bridge in Alcântara. 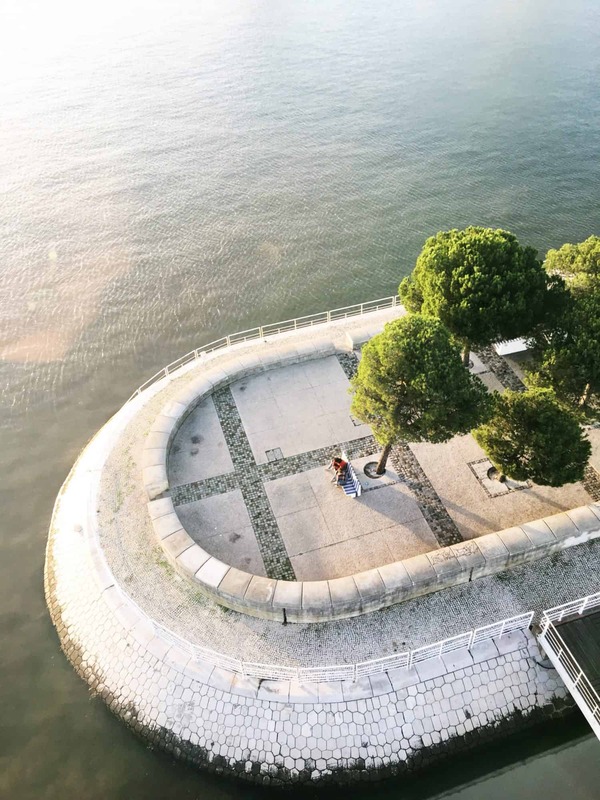 As well as a little industrial history on the building of the bridge, which stretches across the Tagus River from Lisbon to Almada, you can venture out onto a glass-bottomed skywalk and check out the streets 80 metres below. Slinging seafood since 1947, The Ribadouro on Avenue da Liberdade is known as the best spot to enjoy lobster, shrimp, oysters, clams and cod in Lisbon. Try to reserve a table before you visit here. Belém was the spot where many of the great Portuguese explorers embarked on their voyages to discover the unknown world. These days it’s the home of the handsome Discoveries monument, built in 1960 to commemorate the 500th anniversary of Henry the Navigator. Just ahead, waves break against the breathtaking Torre De Bélem, a 16th Century tower that is the symbol of Lisbon. TIP: Stop for lunch at Espelho d’Água (‘Water Mirror’), an uber cool eatery set in a revived Forties building overlooking the Tejo River. 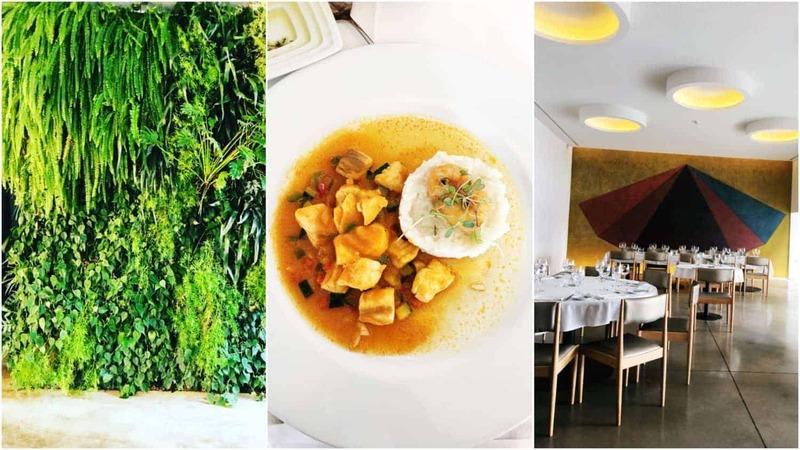 Inside is an exhibition space and a wall-sized mural by the US artist, Sol Lewitt as well as a menu of reimagined classic Portuguese, Brazilian, African and Asian dishes created by Brazilian chef, Ana Soares. A UNESCO World Heritage site, Jerónimos Monastery was built during the 16th century. The Manueline architectural detail inside is staggering, but there are plenty of curiosities to look out for too. For instance, there are seven strawberries, a baby’s head (symbolising birth) and a skeleton carved into the ornate columns, hidden amongst the maritime motifs and twisted ropes. 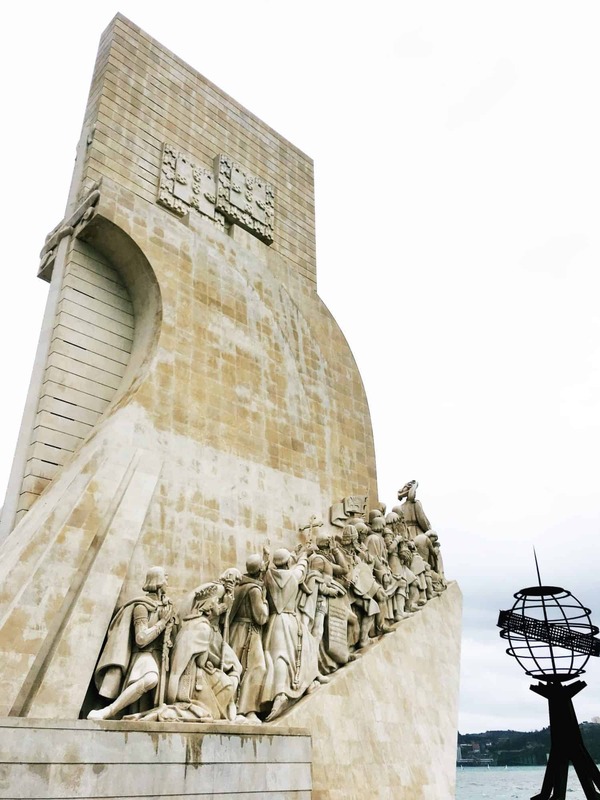 The grand tombs of the famous navigator Vasco da Gama and the poet Luís de Camões are here too. 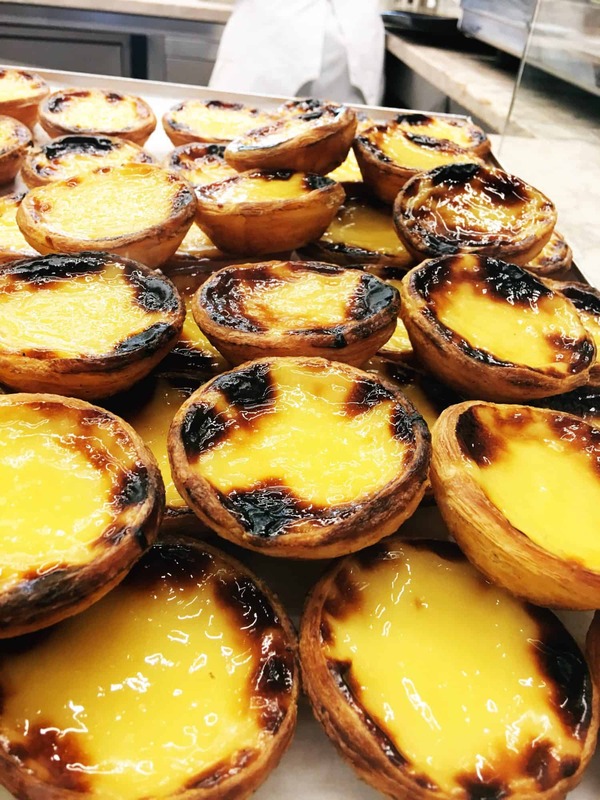 If you’re a fan of the Portugese custard tart, it’s worth queueing for up to an hour at Antiga Confeitaria de Belém for the world-famous Pastéis de Belém. More than 25,000 of these warm, flaky pastries are produced here daily and they are only sold over this hallowed counter. Each tart is made to a secret monastery recipe that has been carefully guarded since 1837. In fact, only five people, all master confectioners, know how it’s done. TIP: If you don’t fancy queuing, locals confirm the second best place to get Pastéis de Belém is at Manteigaria, a busy little kiosk in the bustling Time Out Market – best served warm, dusted in icing sugar and cinnamon. 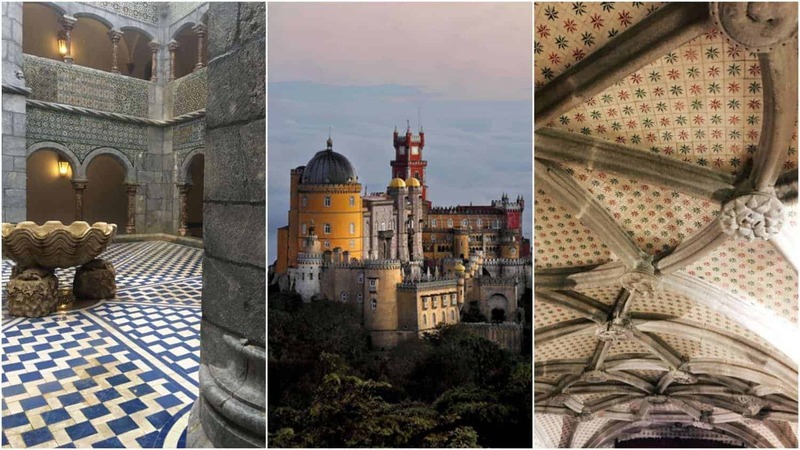 Attention, Disney fans – if ever there was a castle sprung directly from the pages of a fairytale, Pena Palace is it. Reached via a winding road through a mountain forest, your first glimpse of turret is through the mist-shrouded pines directly over your head. A short bus ride takes you to the gates, where you are free to roam the painted terraces and decorative battlements of Palácio da Pena, all conceived by the design mind of King Ferdinand II and built on the site of a former monastery as a summer residence for the Portuguese royal family in 1842. The interiors offer a tantalising glimpse into 19th Century life, from the Arabic sitting room to the huge kitchen, complete with its original ovens. TIP: Make sure you are wearing comfy footwear; exploring the palace and its magical gardens involves plenty of walking. Fill up on decadent pastries in Sintra to fuel your adventure. Lisbon is one of the safest cities in the world. 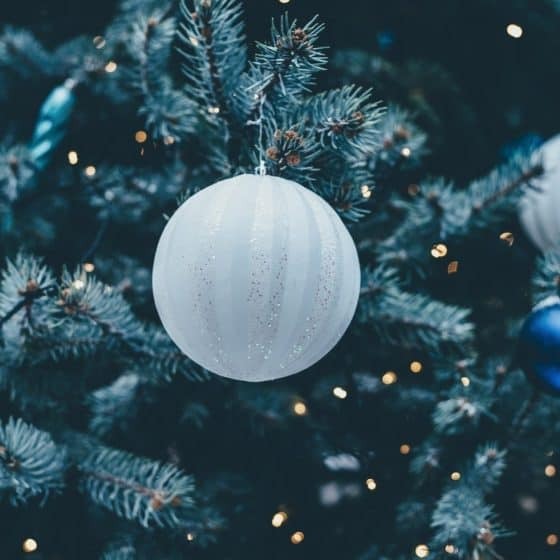 Apart from the odd pick pocket (keep an eye on your bag when taking the tram, for instance) you can be confident walking at night and exploring off the beaten path within the city. Just 40 minutes from Lisbon by train, Cascais is a resort town of sandy beaches and glittering sea views. 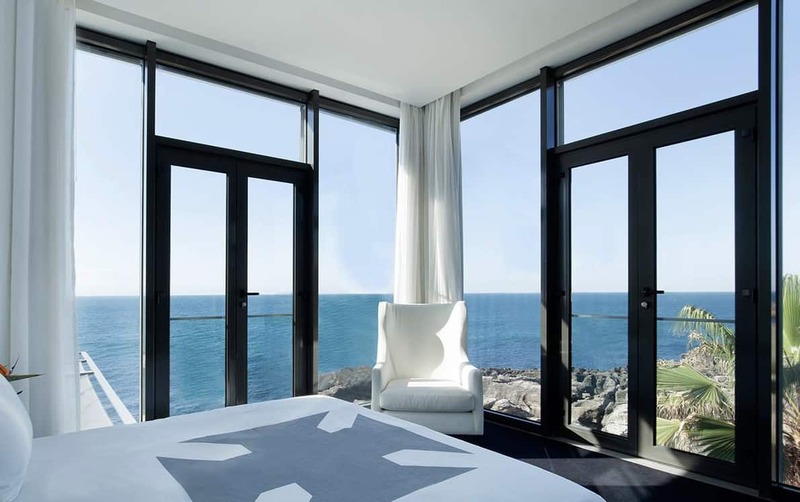 It’s also home to Portugal’s first design hotel, Farol Hotel, where you can sleep in an uber luxurious room overlooking the ocean and spend your days dipping in and out of the salt water pool. The Mix restaurant is excellent and Sushi Design, a second eatery on the premises, serves fresh sashimi on a terrace overlooking the Atlantic Ocean. A new spa and a selection of new deluxe suites will be added in 2019, making this the place to stay in Cascais. Rooms from €158 per night in winter here. 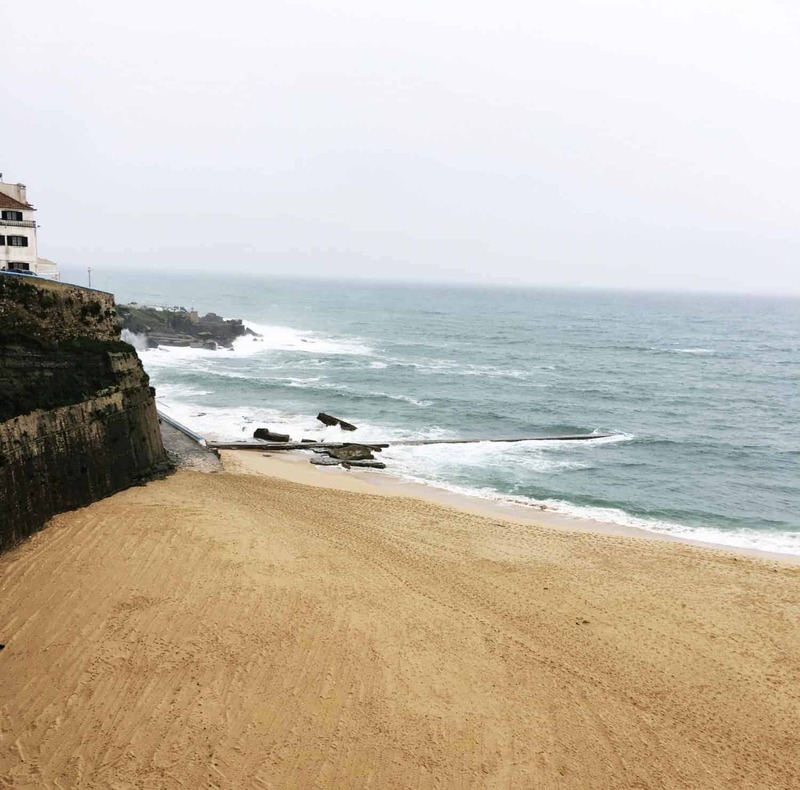 A year-round surf destination, Ericeira’s 4km beach and Ribeira d’Ilhas and Coxos breaks are protected by World Surfing Reserves (WSR). The conditions are ideal for beginners and pros, with plenty of room for sun worshippers to relax on the sands too. 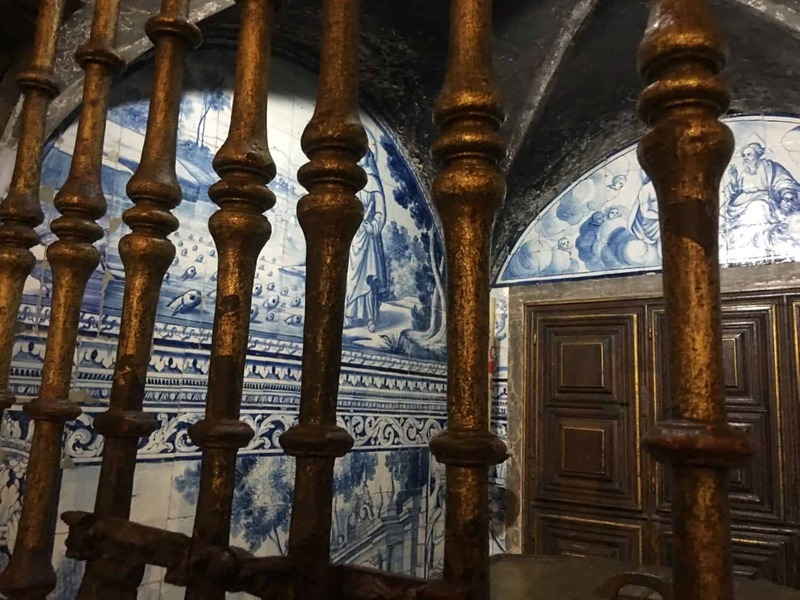 If you’re visiting Ericeira on a day trip, take a stroll through the vast Mafra Palace. TIP: Afterwards, stop by Manzwine in the tranquil village of Cheleiros for a guided tour and tasting and stock up on a few bottles to take home if your luggage allows. The Dona Fatima, named in honour of the producer’s mother-in-law, is the world’s first wine made exclusively made with the Jampal grape. The Nations Park Gondola Lift offers magical views for the bargain price of €3.95 one way. The modern cable cars take you over the trees for fabulous perspectives on the Vasco da Gama tower and bridge. Afterwards, visit the Lisbon Oceanarium nearby. The largest indoor aquarium in Europe, four enormous tanks house four different habitats: the North Atlantic rocky coast, the Antarctic coastal line, the Temperate Pacific kelp forests, and the Tropical Indian coral reefs. For more information on what to see and do in Lisbon, hit Visitlisboa.com. Aer Lingus operates a twice-weekly service from Cork to Lisbon, year-round. Fares start from €39.99 one-way including taxes and charges. Visit aerlingus.com to start planning your trip.